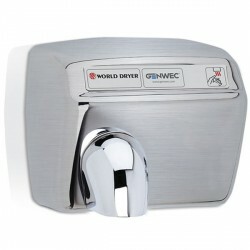 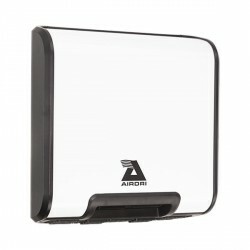 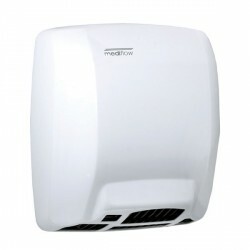 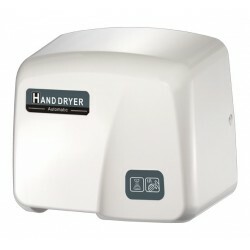 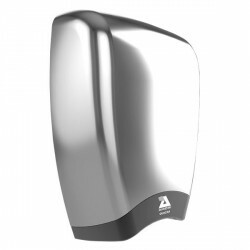 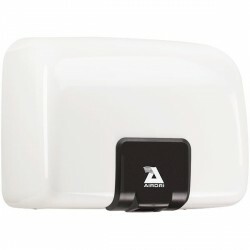 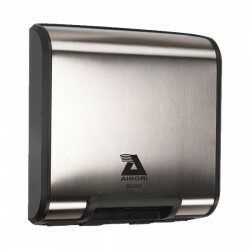 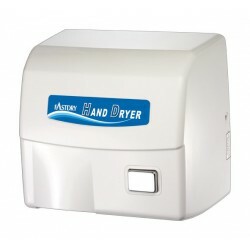 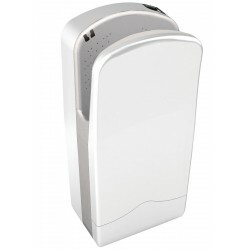 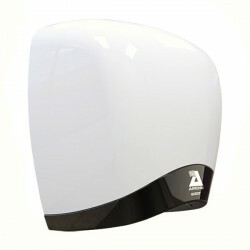 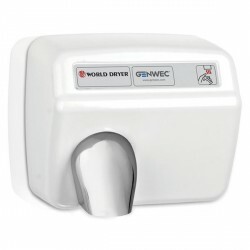 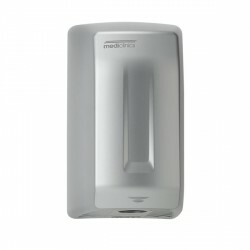 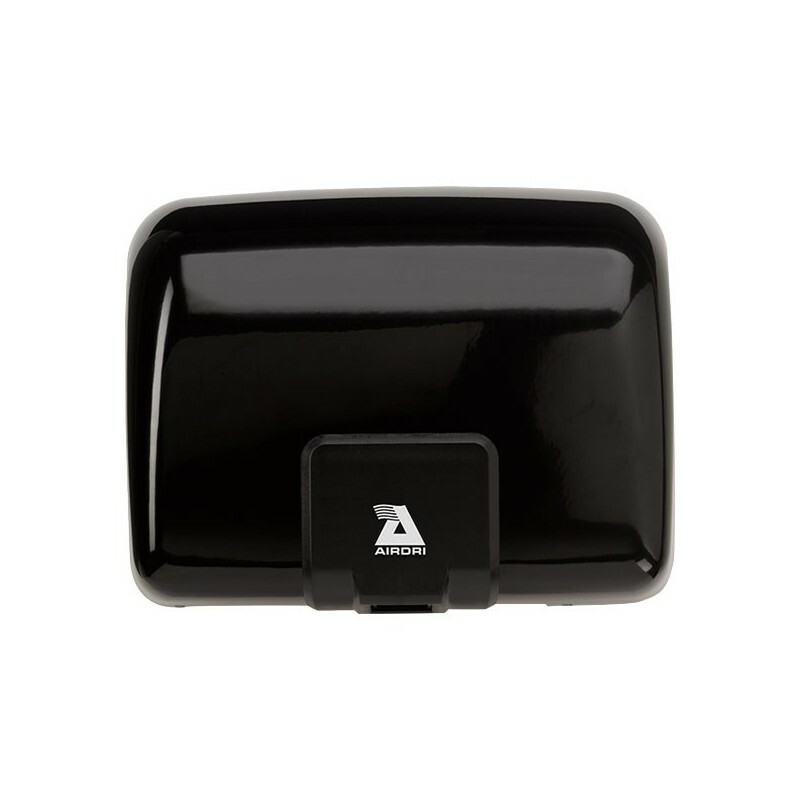 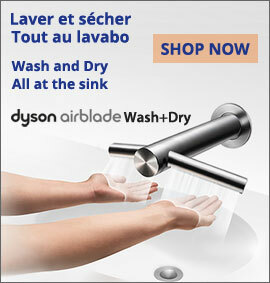 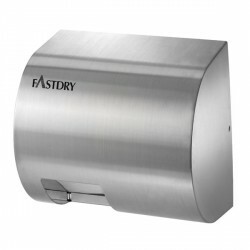 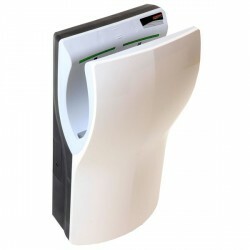 The Hand dryer Quartz from Airdri is the first fast-dry hand drier to be awarded Quiet Mark. 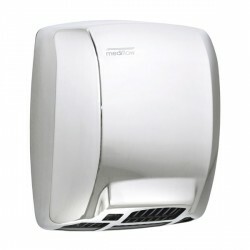 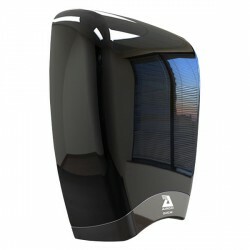 It combines a noise level of only 72 dB with a stylish design and energy-efficiency. 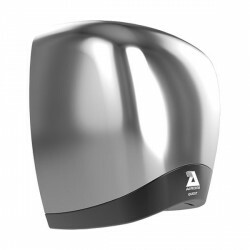 Airdri produces a range of innovative products where reliability, environmental consideration and low sound levels are keys point in the product development. 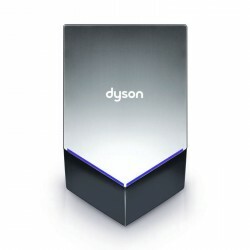 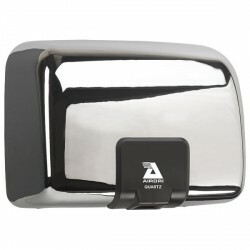 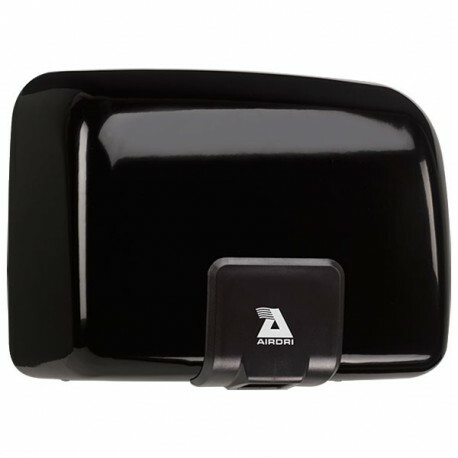 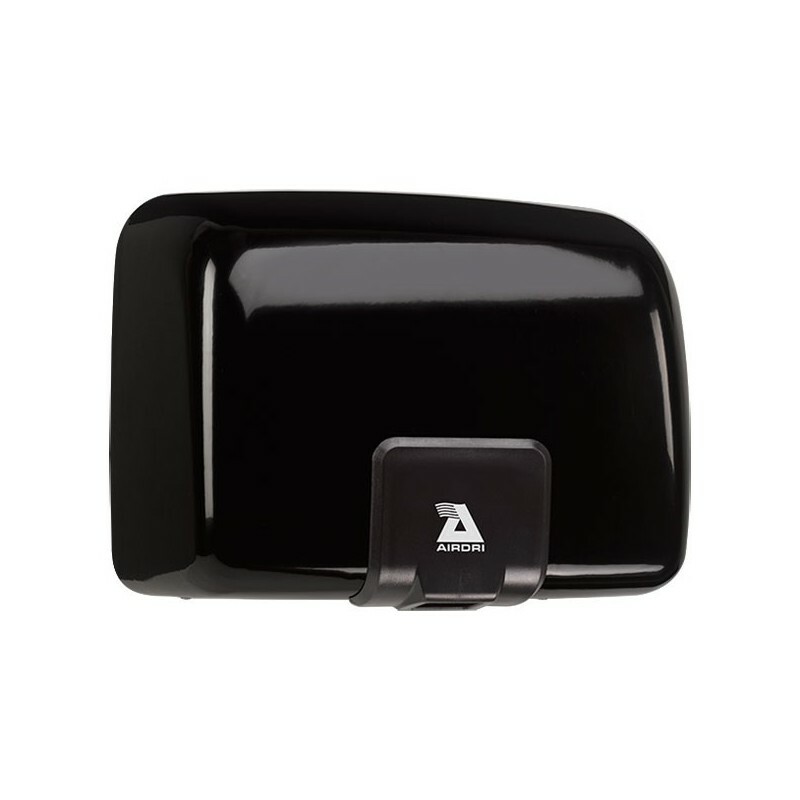 Quiet and chic in black, the hand dryer Quartz is a perfect choice for places where many dryers are used simultaneously. 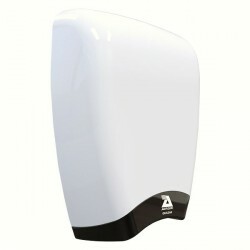 It has been awarded with Quiet Mark by the UK Noise Abatement Society's.